What happened to the days when school supplies consisted of simple things like paper and pens? If your school shopping list includes a new laptop you don’t have to panic! 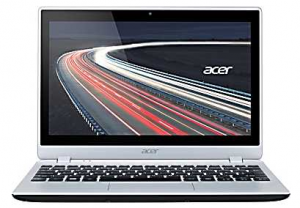 Some great Back To School laptop deals are available online. The coolest ones by far come equipped with a touch screen display and sales take off more than 100 bucks!